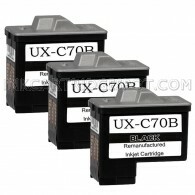 We carry the high quality printer cartridges for your Sharp UX Printers at the discount price with genuine quality and satisfaction. Our cartridge was professionally re-engineered in a manufacturing facility that uses state of the art processes to insure that these cartridges will print as well as the original. It will be ideal for professional images, photo prints, and quality output. 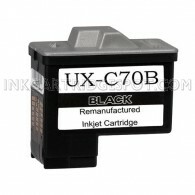 Our cartridges for your Sharp UX Printers are backed by a full one year 100% satisfaction guarantee. 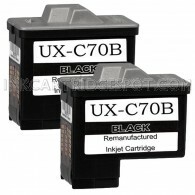 Take advantage of our great prices on our replacement cartridges and save even more on printing supplies for your Sharp UX Printers.